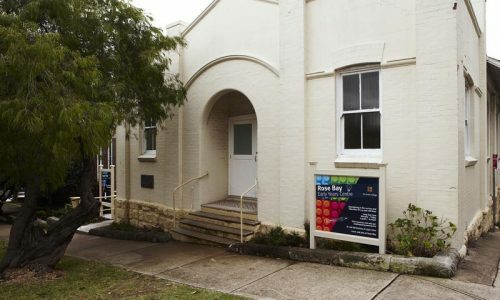 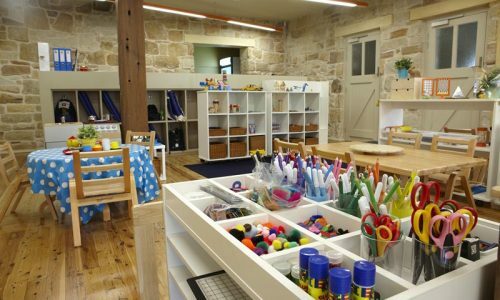 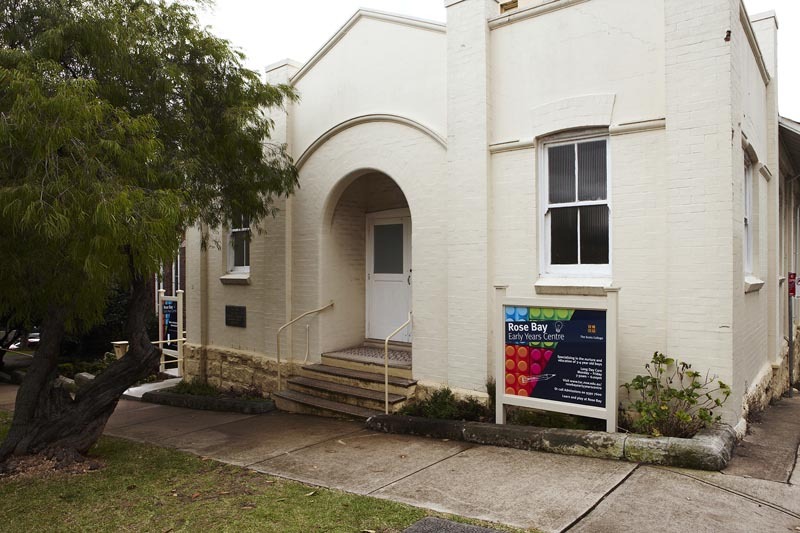 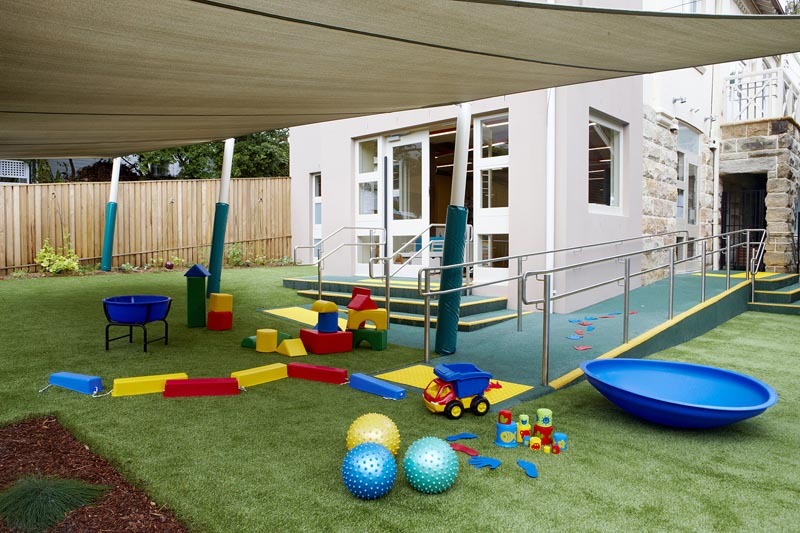 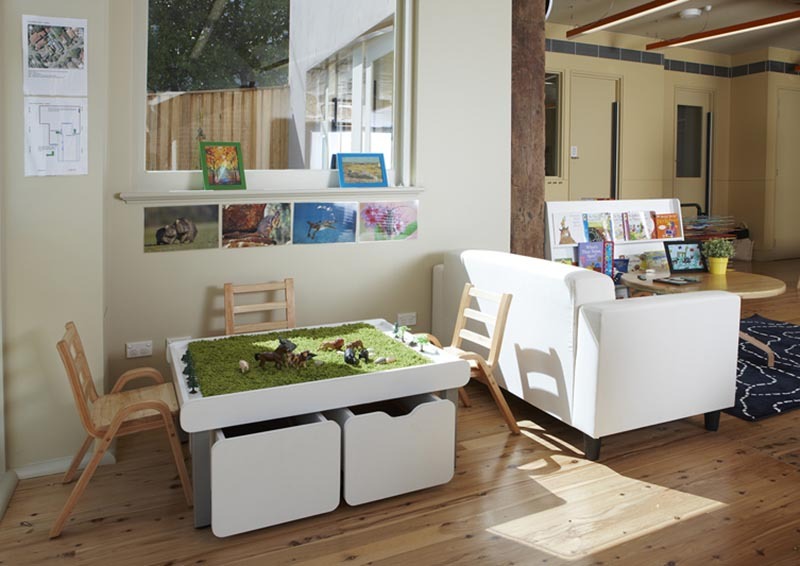 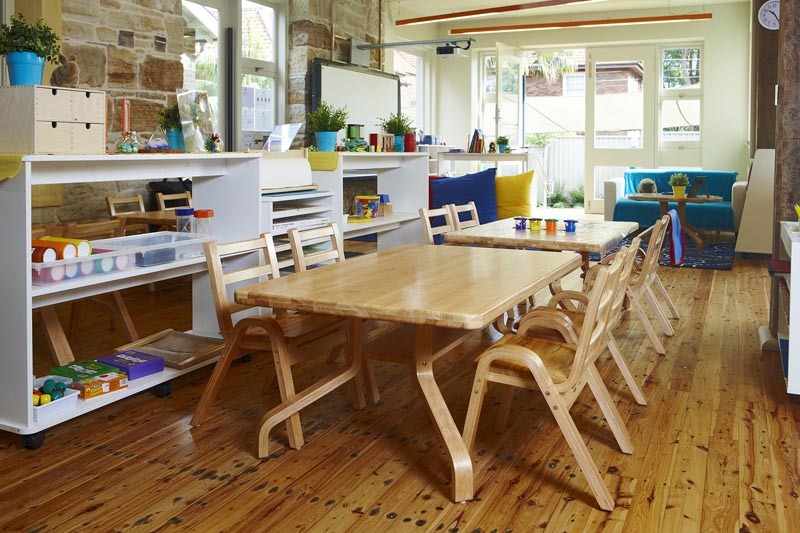 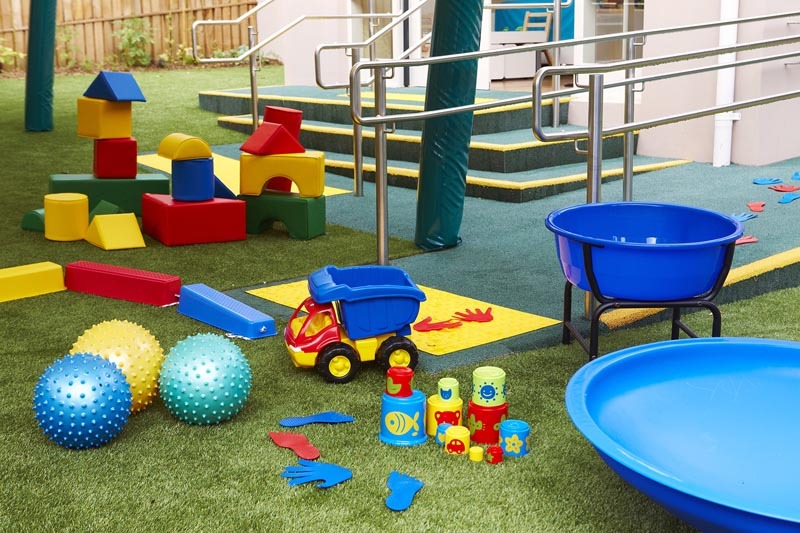 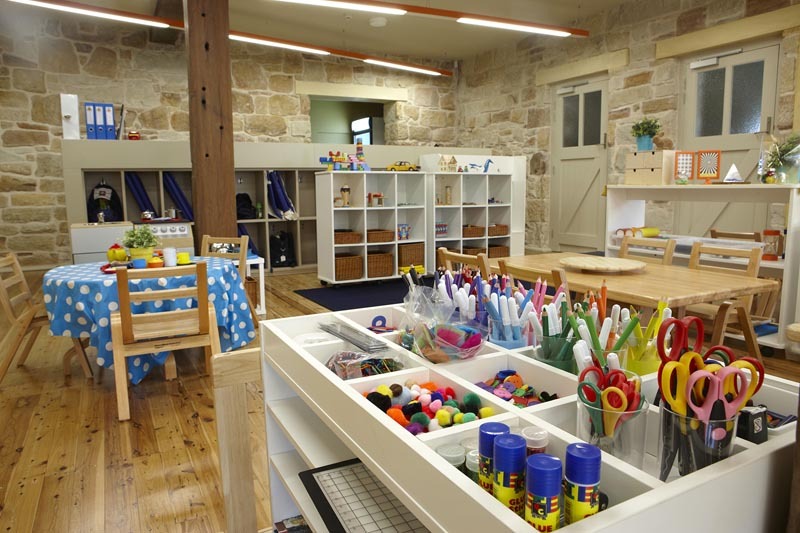 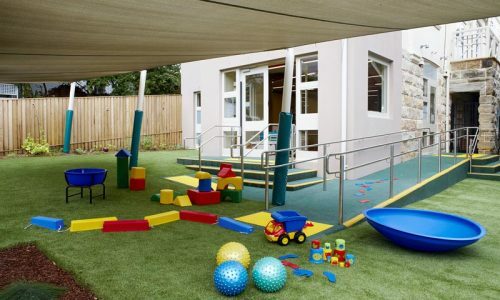 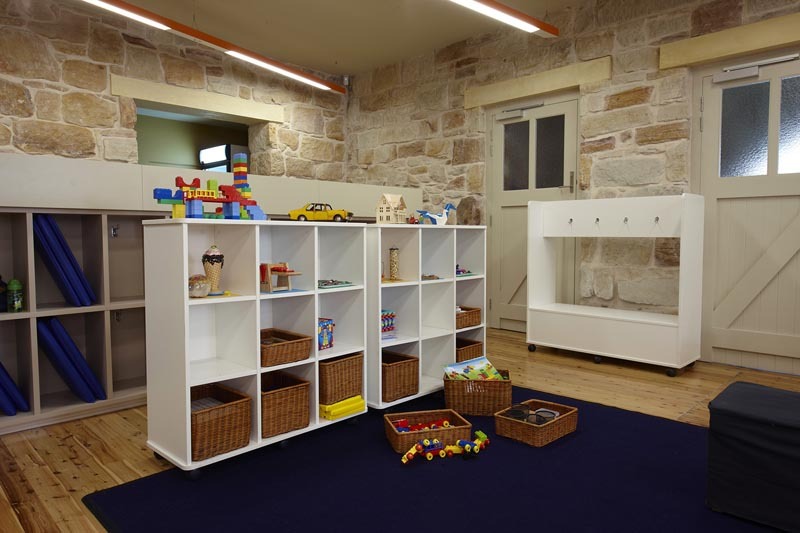 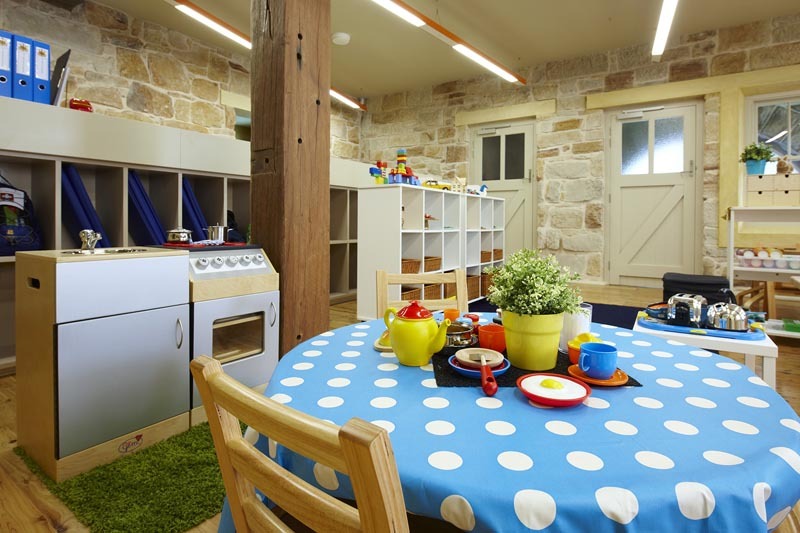 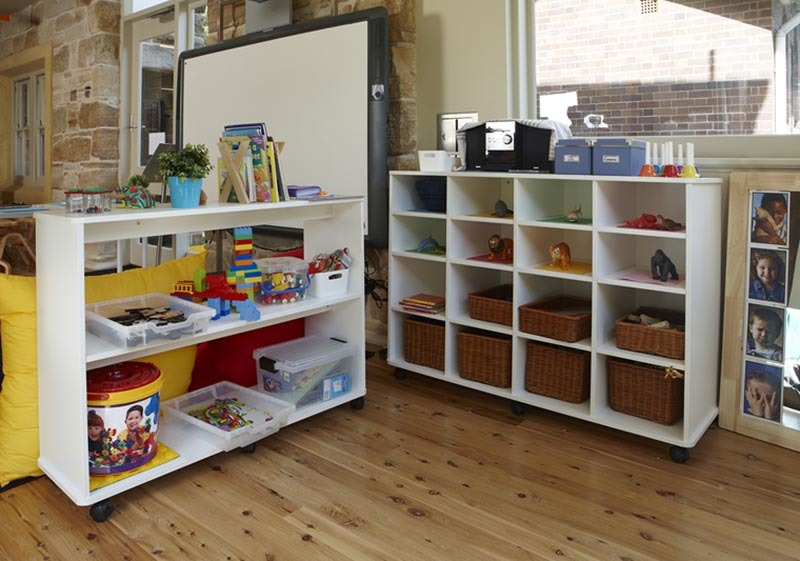 When The Scots College Early Years Centre at Rose Bay opened its doors in 2013, it had to be prepared for a group of energetic boys, aged between three and four years, who would enthusiastically put the equipment to the test. 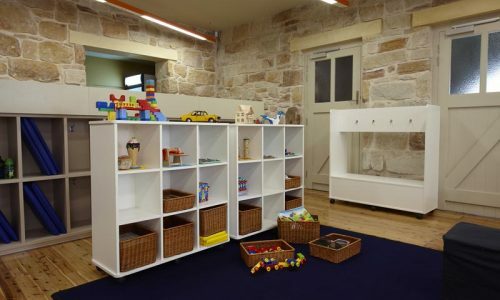 This fully accredited centre offers long day care for up to 26 boys each day. 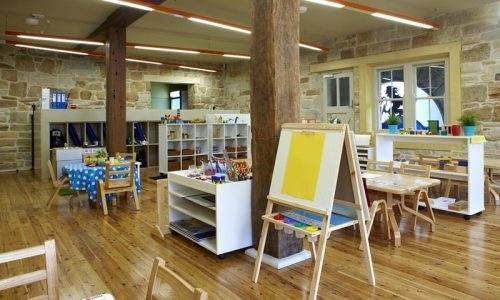 Many of the boys go on to enrol at The Scots College and will have already discovered literacy and numeracy through the power of play and the Reggio Emilia education philosophy. 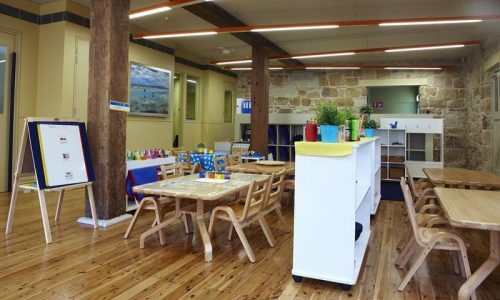 John worked closely with Kristel Urbanski, Coordinator of The Scots College Early Years Centre, to bring the project to fruition. 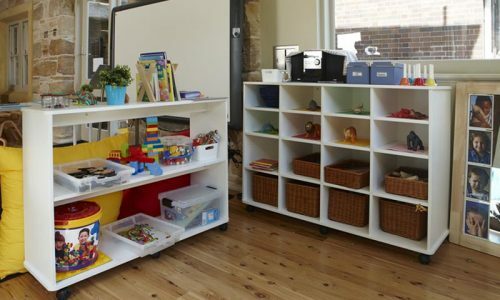 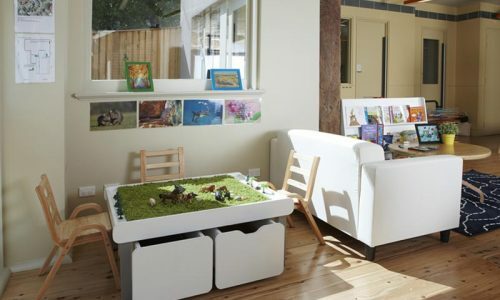 The open plan centre comprises a construction area, discovery zone, group space, worktables and learning stations including a kitchen and lightbox, all designed to encourage movement and unconfined play. 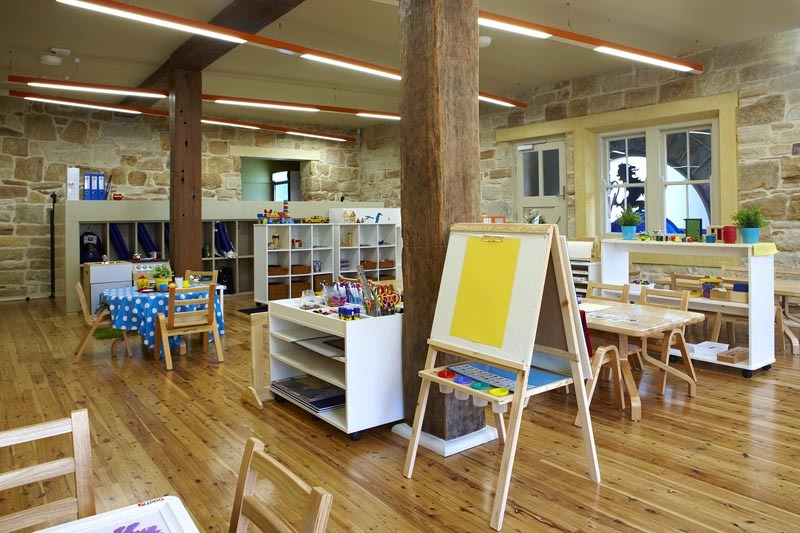 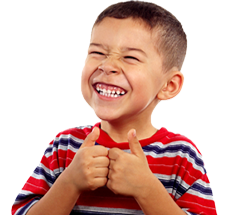 John has the final word, “The people at STE are genuine, professional, flexible and efficient. 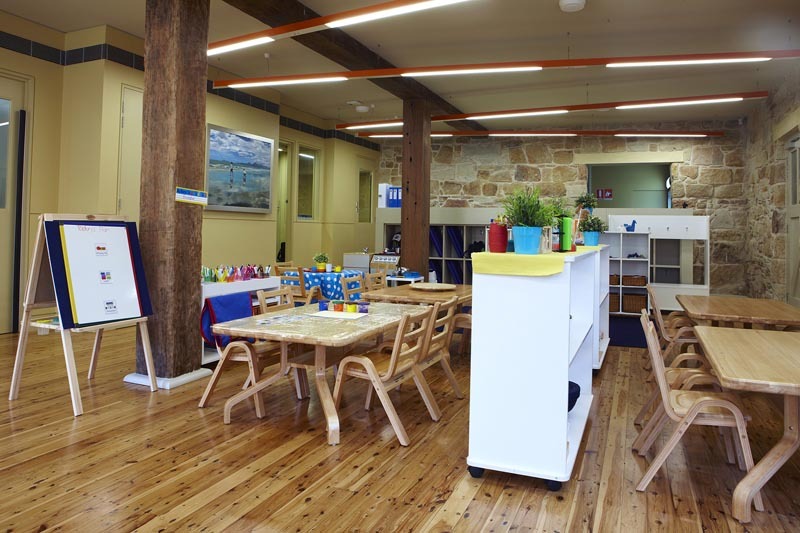 Throughout the fitout, they did all the work and really used their initiative. 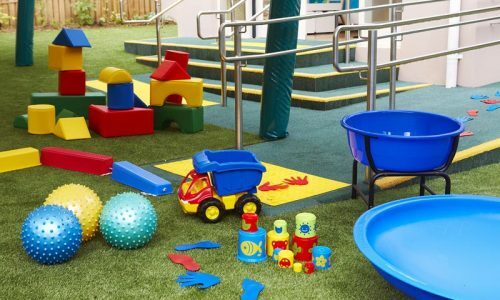 Parents regularly comment on the natural and durable look of our centre and it certainly stands up to the test of three and four year old Scots boys!